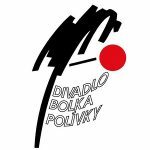 The Bolek Polívka Theatre was established in September 17, 1993 by one well-known actor of Brno, and it was named after him as well. 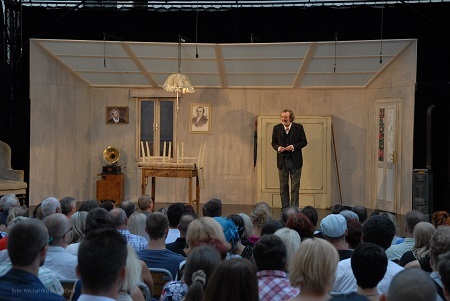 In the repertoire, there are original plays but also performances elaborated in cooperation with other theaters. Many Czech and foreign artists have already performed at the Bolek Polívka Theatre, including famous actors such as Elišku Balzerovou, Simonu Stašovou, Jitku Čvančarovou, Báru Seidlovou, Jaroslava Duška, Pavla Lišku, Milana Lasicu and Karla Rodena, and many others. For art lovers, exhibitions of Czech and Slovak painters are regularly held in the theater foyer.